Closeup Of A Young Woman Working In A Garage. Banque D'Images Et Photos Libres De Droits. Image 102889710. Banque d'images - Closeup of a young woman working in a garage. 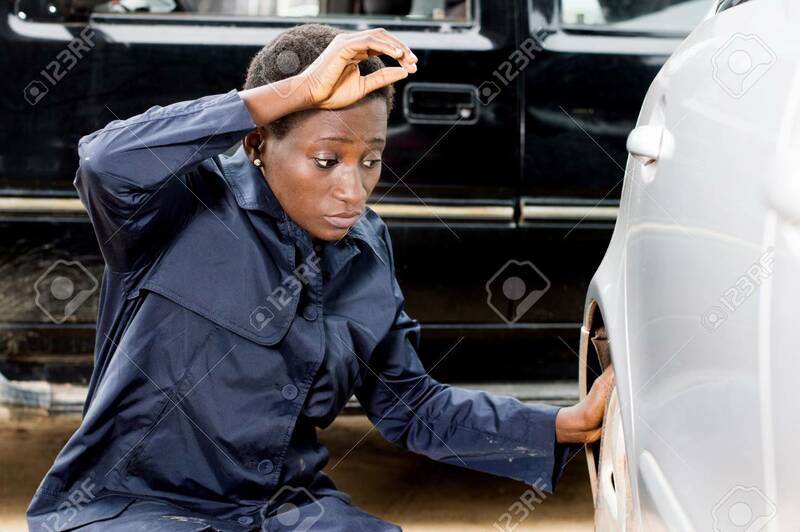 Closeup of a young woman working in a garage.